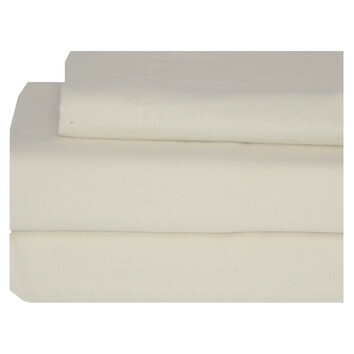 Dear Sir /Madam We deal all kinds of Home Textile Products We specialize in manufacturing of cotton & Linen products. 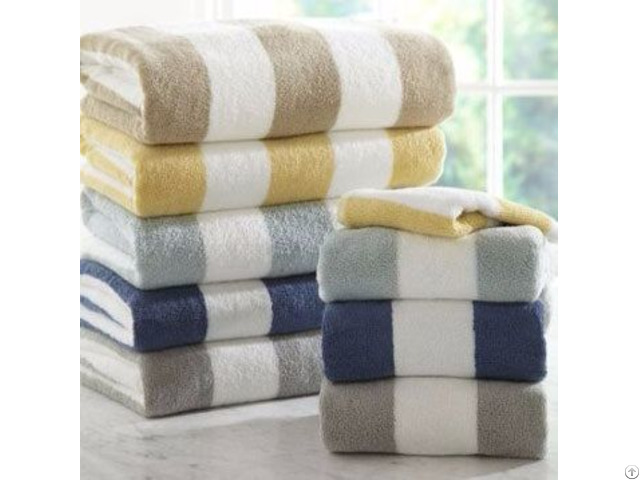 Main products - Kitchen sets, Cushions, Chair pads, Table cloths, Table runner, Mats, Bed spreads, Quilts, Curtains, cotton bags, Beach Beds, Cushion covers, Pillows, furnished fabrics & grey fabrics and more silk, organdy & organic cotton. Fabric specification: Yarn dyed/fabric dyed, Printed, Dobby & Jacquard. Natural products - Straw/Bamboo & Jute (table mat & runner). Our products quality are well accepted in the global market.Our strength’s are 1. We export to some countries in Europe, USA and some Asian countries. 2. We have our own Auto loom & Dying unit (Azo free & Okeotex standard) for production. 3. We innovate our new themes & new designs. 4. We are a SA 8000:2008 Certified factory. For further details about company infrastructure & photos of products, please visit us KASO MARKETING INDIA Awaiting your valuable inquiry to proceed further. We take the opportunity to introduce “KASO MARKETING INDIA” as an Indian sourcing company, Merchant Exporter based in India,Coimbatore . We export goods and services from India to worldwide at very competitive prices.We focus our efforts towards sourcing some of the best products across India and also export these products to other countries. KASO is a one stop shop for all importers, we act as their Indian counterparts and deliver a wide range of buying services. With our strong business associations with the country’s best suppliers, exporters and manufacturers dealing in a vast variety of products we bring the choicest range of products to our buyers offering them the best of designs,quality and prices.we are always working directly with Indian manufacturer to avoid the traders’ mark-ups.Our manufacturer have good infrastructure and maintaining international standards to meet all customer requirements. Act as Manufacturers representative to promote India company and Indian products. Act as Manufacturers representative to promote Overseas company and Overseas products. Souring assistance for overseas buyers. we work with global company and Indian company for finding buyers in the untapped markets. We source great products from suppliers around the world. Our philosophy is to develop a long term relationship with suppliers and buyers and become a preferred partner for them to do business. We add value for our clients by providing them customized products as per their specific requirement.